As the golden age of postwar jazz recedes, the surviving giants of that era loom ever larger. Saxophonist and composer Wayne Shorter is one of them. At the age of 83, he’s become a jazz monument, somewhat to his own bewilderment. He received a lifetime achievement award at the Grammys in 2014, and earlier this year became the only jazz musician ever to win a Guggenheim fellowship in composition. He’s busier than ever, with an opera and a concerto in progress, and next month plays the Barbican in the London Jazz Festival. In fact, Shorter has been a major figure for more than 50 years. By the time he turned 30, in 1963, he’d played with pianist Horace Silver and multi-instrumentalist Maynard Ferguson, and become the mainstay of one of the great groups in the history of jazz, Art Blakey’s Jazz Messengers. His compositions of the Sixties were just as admired as his playing, and many of them soon became standards. Soon he was playing truant from school so he could hang out at the local movie house and play music. Once out of school, he moved to New York University to study music, but one senses his real education came from hanging out in clubs, watching bands such as Dizzy Gillespie’s and joining them for jam sessions afterwards. People began to notice this intense young saxophonist with the lightning-fast fingers. “They called me the New Jersey Flash,” says Shorter, with a husky laugh. He endured 18 months in the US army, but even before he was discharged Shorter was being courted by jazz luminaries. 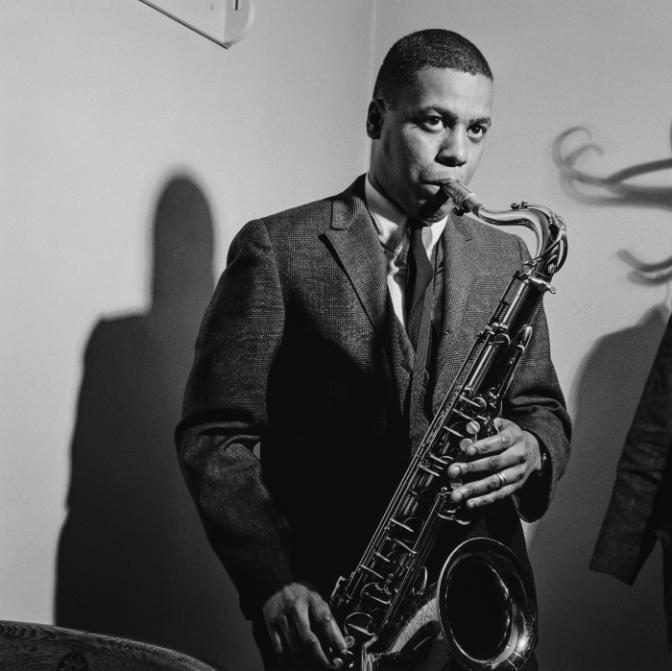 “My company commander gave me permission to play three gigs with Horace Silver, and the last time I played this lady came up to me and said, ‘My husband wants to meet you.’ That’s how I met [John] Coltrane. He told me he was going to leave Miles Davis’s group, and I could have that spot if I wanted it.” Which is how Shorter came to play in Davis’s second great quintet for six years. Since Weather Report, Shorter has been involved in numerous tours with old sparring partners such as the keyboardist Herbie Hancock, but his finest achievements in recent years have been with his latest and longest-lasting quartet. The title of their recent release, Without a Net, captures the way the group in every track seems to launch into the unknown, only for a mysterious coherence to emerge. 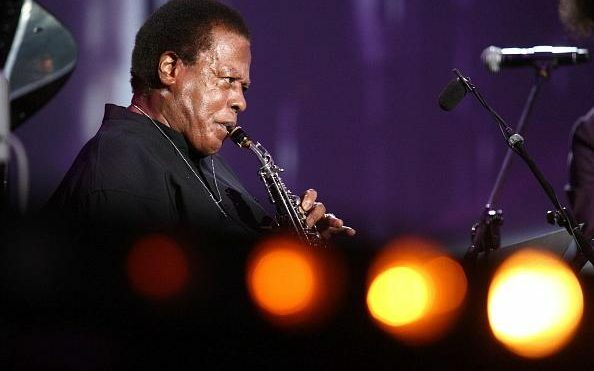 In between tours and recordings, Shorter likes to roam beyond jazz. Some years ago, he was invited by scientists at CERN to take part in seminars on “improvisation in art and science”. Right now he’s working on an opera with bassist and composer Esperanza Spalding. “Yeah,” he says. “That’s gonna take some time. It’s about Iphigenia, daughter of Agamemnon, and we’re basing it on the only play by the Greek tragedians that does not end in tragedy.” And Shorter is also writing a clarinet concerto for British clarinettist Julian Bliss.